Money Class Rider must Race 7 of 8 to be eligible for championship prizes & Bonus Money. Trophy Class Rider must Race 6 of 8 to be eligible for Championship Trophy and prizes. 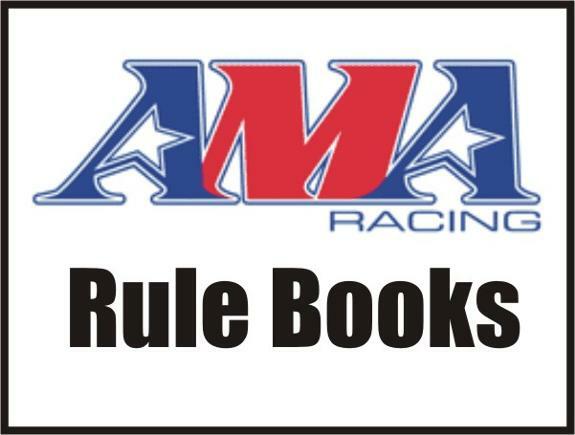 To receive Championship awards and Prizes the rider MUST attend PAMX Banquet, if the rider does not attend the banquet he/she may still receive there championship trophy they MUST still fill out the banquet form and have the form to the PAMX Office by the deadline. God be with you all. I am so sorry for your loss. 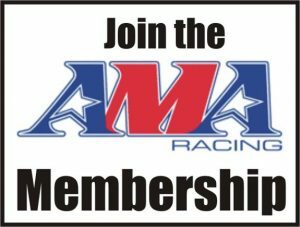 PAMX is an association which operates a series of motocross races in the state of Pennsylvania. To participate in the series you must be a member. 2019 RACE SCHEDULE is posted for view / download!